India is the second largest producer of peanuts in the world. Roasted and flavored nuts are heavily used in single varieties. There is a growing demand of pure/unadulterated roasted and flavored nuts from the customers who are increasingly informed these days. One of our clients wanted to manufacture flavored peanuts as a snack product from 2nd& 3rd grade peanuts. The main goal was to develop a healthier, nuttier snack product for ‘grab and go’ consumers. Selection of right Flavors – If immature peanut kernels are processed, they develop a bitter or off-flavor taste. 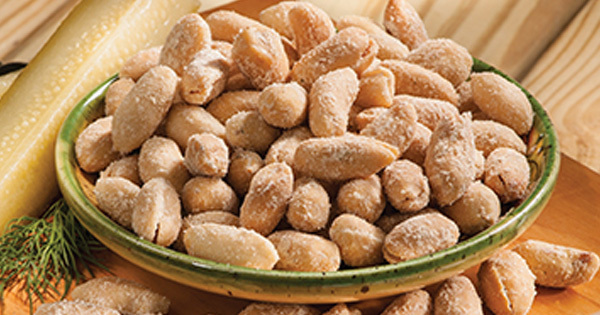 Developing a process – To develop an appetizing peanut product which does not taste bitter, several process parameters were to be taken in consideration. Food buddies took on the challenge and held skull sessions with its team to select the flavor of the end product and the ingredients that would be required to achieve the desired result. Several product trials were conducted in order to obtain the desired flavor profile. The process was iterated and as a result, the flavored peanut product was developed. The product exceeded the expectation and came out with an appealing taste and texture. We, at Food Buddies, delivered a flavorsome nuttier product which did not taste bitter at the end and Got Excellent Feedback in Test Market.